Welcome to the Education Portal! Enjoy what is available so far, there is more to come. Computer Science Online A free portal with resources for online computer science degree programs, and help for those interested in a career in computer science, as well as those interested in furthering one through higher education. 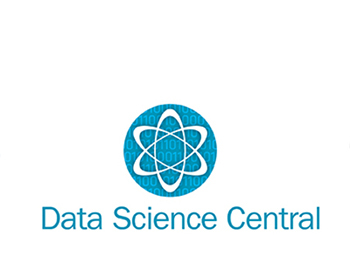 Data Science Central A network of Data Science article sites, this website hosts a number of technical blogs and cutting-edge discussion. An excellent news/reading piece for professionals, but perhaps not for those unfamiliar with tech jargon. 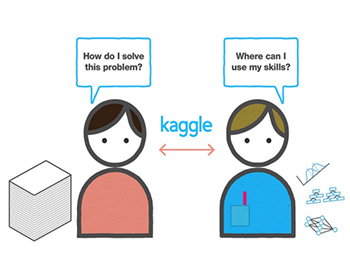 Kaggle All-around fantastic portal hosting a wide variety of programming and computer science things: Programming competitions for real-world applications (with a $ reward), a job-search service for data scientists, and various program tutorials. 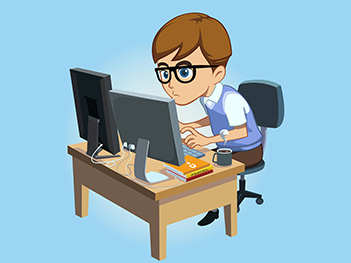 SHODOR is dedicated to the teaching and furtherment of computer science to today’s youth. Most useful for young adults, this website hosts a number of internships and workshops dedicated to that age group. Github The Github website is the main center for resources on Github. For anyone interested in using a program like Github, this is the website to use, as it not only provides every resource one would need for Github, but also instructions as to how to use it. Ease of Use/Degree of Difficulty: n.a. R Project Homepage The end-all/be-all of resources for learning R: download, update, and learn R. Extensive manuals on all aspects of R for advanced programmers only in need of highly technical information. Not for beginners. 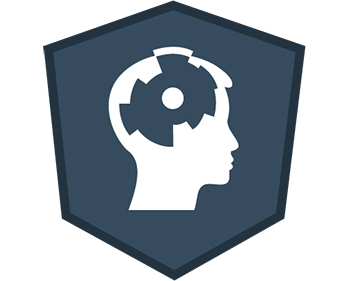 Datacamp A highly interactive data-science-tutorials website that specializes in a hands-on approach. An interactive console with tutorials on a wide range of data science languages, like R and visualization—highly recommended for all. 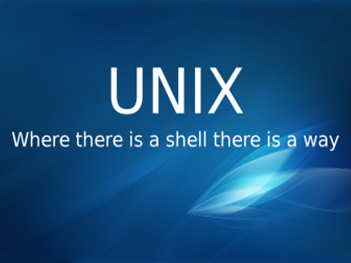 Unix/Linux Tutorial The University of Surrey’s simple introduction to using the Unix terminal. Adequate for explaining and demonstrating Linux techniques, it does a good job of explaining things at a beginner level. 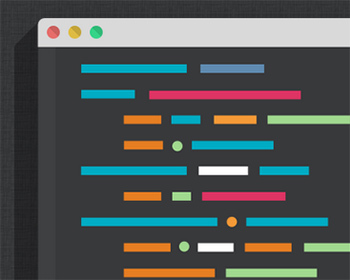 Git Immersion This free resource supplies Git and teaches users how to utilize it. While the tutorials lack distinction, it is a handy distributor for anyone who wants to get into Git. Galaxy Project For those in the bioinformatics field, Galaxy is certainly one of the top tools to use, but be warned: This website is very difficult and assumes users have experience with computing. Code School The R course at Code School is a smooth introductory course suitable even for those with little or no experience in programming. Given in a step-by-step, interactive manner, this website is perfect for those who need a simple tutorial. Alison A free, highly recommended resource, Alison hosts a huge range of well-made, and easy-to-understand tutorials on a range of subjects, including programming languages like Python and Perl. 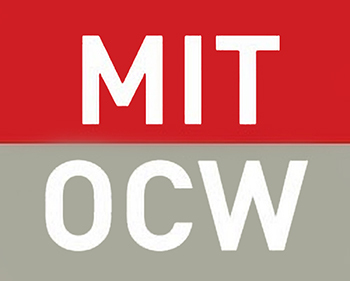 MIT OpenCourseware YouTube Channel A collection of MIT course lectures are published online. 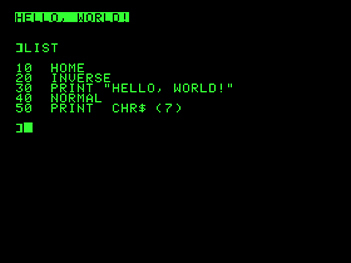 Their Introduction to Programming lectures are by far one of the best sources for beginners to learn programming in a fun and easy manner. Eli the Computer Guy YouTube Channel offers videos on almost every aspect of programming and computers with a small, friendly feel. Great for those with varied interests in computer science and careership. University of Miami Visualization A link to the Visualization website here at the University of Miami. 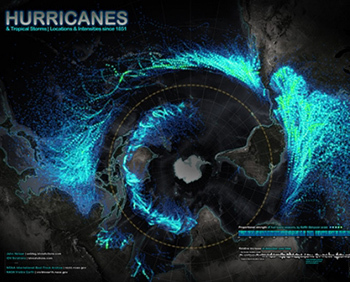 Contains links to several visualization resources for those at UM. 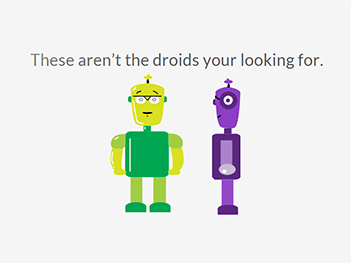 Visually Visually is a website dedicated to providing visualization tools and resources. 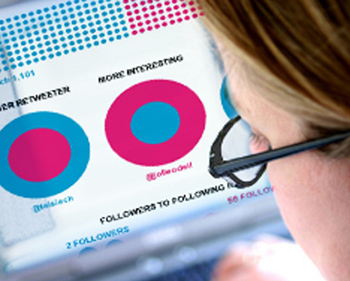 It has services ranging from infographics to complex data graphs to simple charts. While much of it does hold a price tag, it is a good database to look for an easy tool to visualize data. Tableau Tableau is a free graphic design and visualization website that provides resources for creating interesting charts and graphs. While much like other visualization sites, Tableau is distinctive in that it has a free trial available, so that those unsure of its value can experiment and try it out. 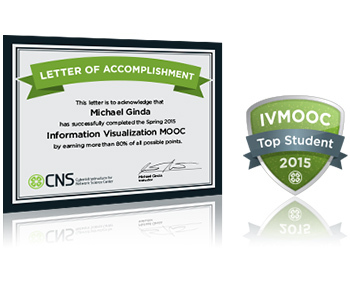 Information Visualization The IVMOOC is an online course that teaches users about data visualization. In the style of a normal classroom, the class walks through every chapter of the program, almost like a virtual seminar classroom. It is, however, on a set schedule, and so one must have the right timing in order to take a class. 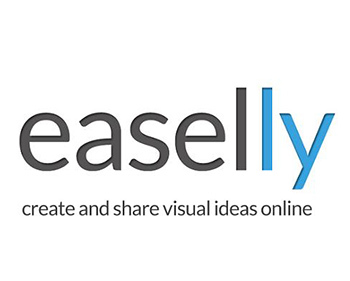 Easelly Easlly is a web graphics and visualization website that specializes in making cute, easy to understand charts. While not for those who need a serious graphics tool, if you want a good-looking, easy, and swish graphic for your data. Easlly is almost certainly your top pick.